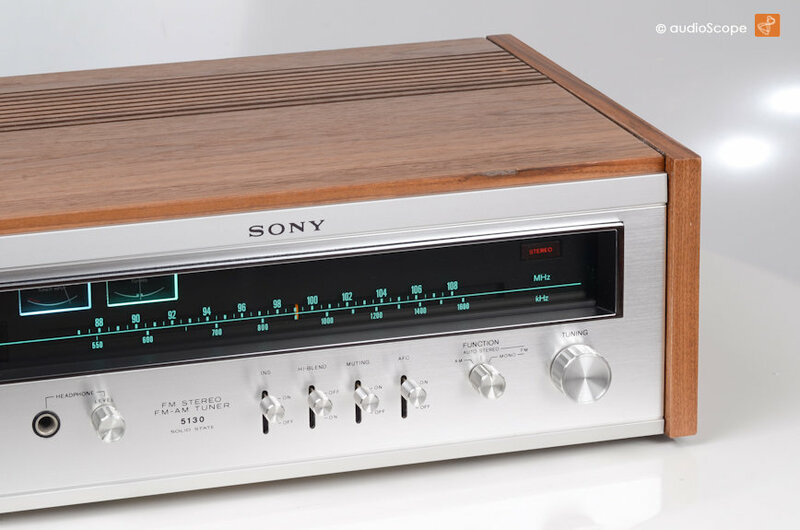 Sony ST-5130, woodcase for sale. 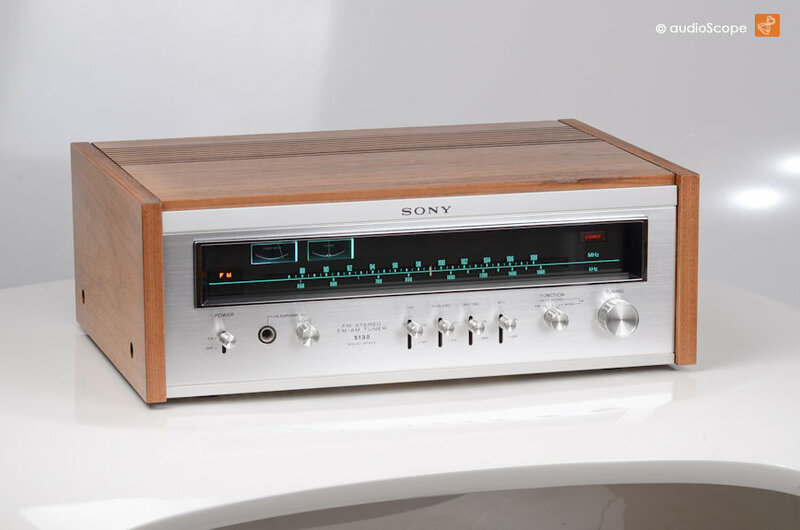 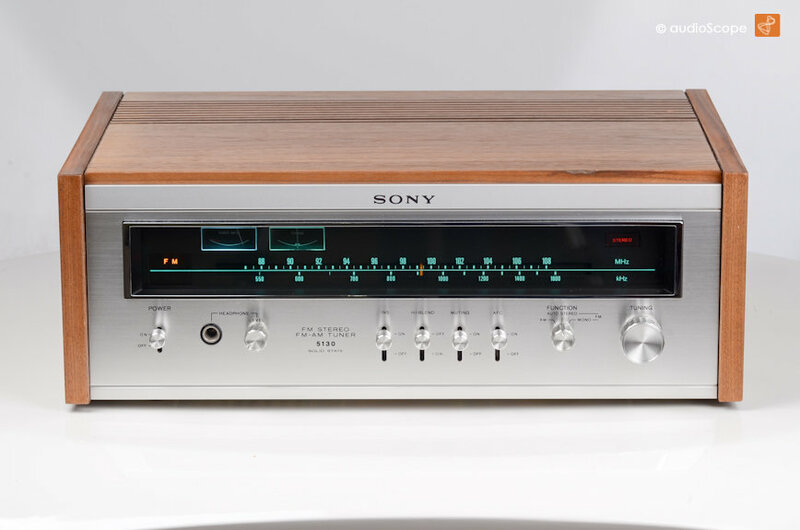 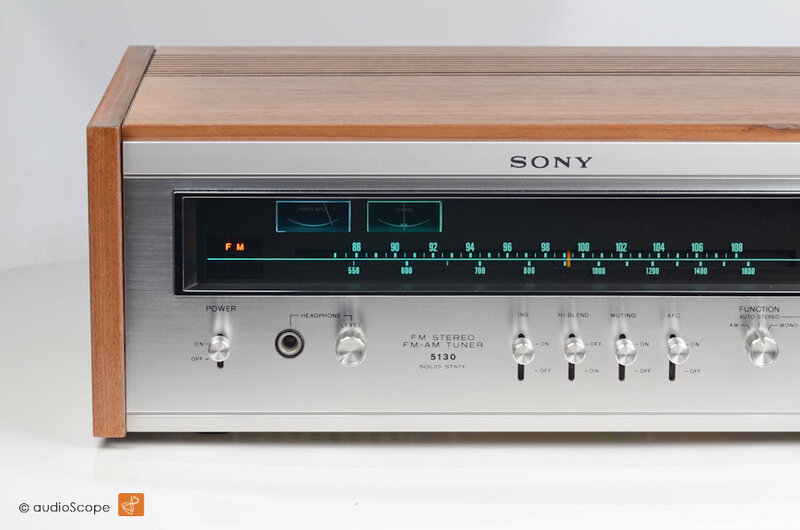 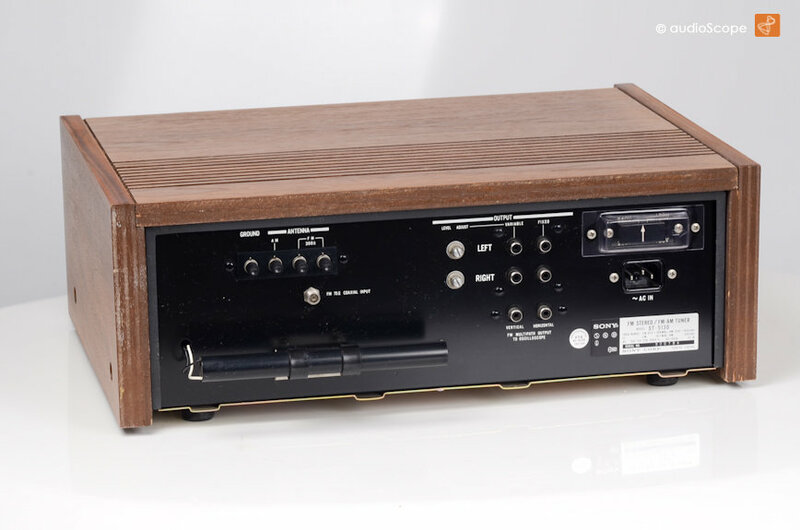 Fantastic looking and sounding top of the line tuner from 1975. 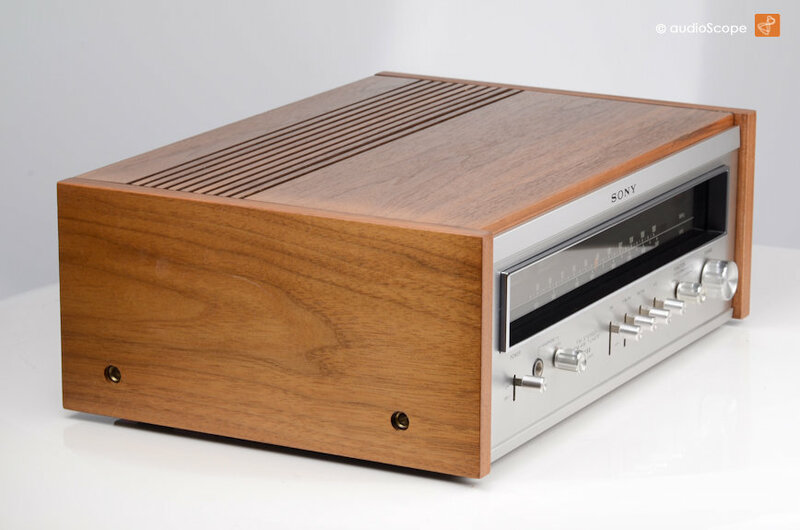 This ST-5130 will be delivered with a copy of the original owners manual.